PLT is fully invested in social first marketing and so we helped them create their weekly show on IGTV called ‘PLTTV’. Shot for mobile first, every episode is delivered in portrait (9:16) ready to view on Instagram by millions. 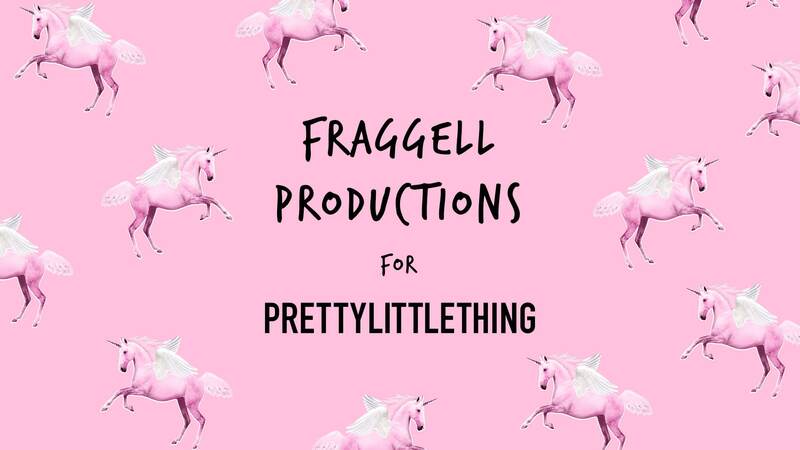 In 2019 we also helped the team broadcast LIVE to Instagram with the first episode of the PrettyLittleThing Bootcamp.